It’s not been a great year for glossy gadgets. Apple recently quietly discontinued its uber-shiny white MacBook from range in favor of the more sophisticated finish of the MacBook Air and MacBooks Pro, while Sony has also moved on from the early days of the PS3, which too sported a glossy finish. Microsoft’s 4GB 360 console is finished with matte coating, and it seems as though the rest of the range will also be getting tarred with the same brush. 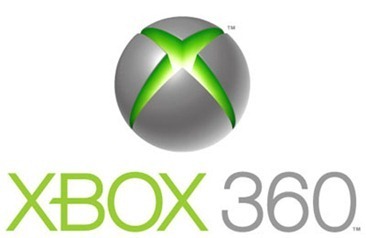 The aim of the move is supposedly to simplify the retail lineup and production process of the Xbox 360. As well as the issue of highlighting the flaws, it does seem as though glossy is no longer the in-thing when it comes to consumer electronics. The once sharp and elegant trait is now often seen as a hallmark of cheap and tacky, and it seems companies such as Sony, Apple and Microsoft have latched onto this notion and are updating product ranges accordingly. Of course, this isn’t set in stone, as some products – notably TV’s, do still benefit from a lick of the glossy stuff. But the general trend does seem to be that glass, metal and matte are the popular choices. So as Major Nelson says, if you do like the shiny gloss, you’d better pick one up sharpish, otherwise you will be left only with eBay. 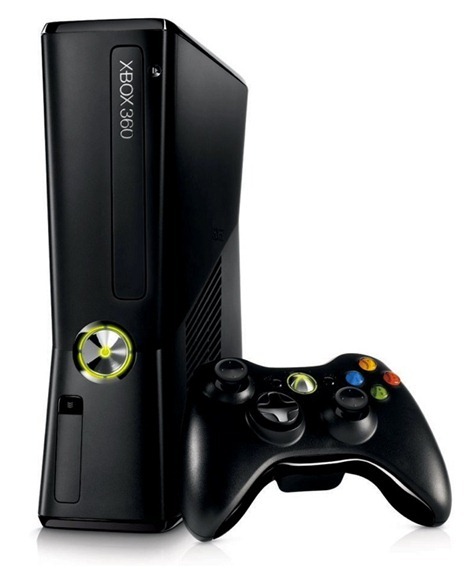 Anyway, just to wrap the whole story up; would you buy an Xbox 360 with a matte finish or would you prefer to own one with a shiny finish instead? Leave your comments on our Facebook fanpage!